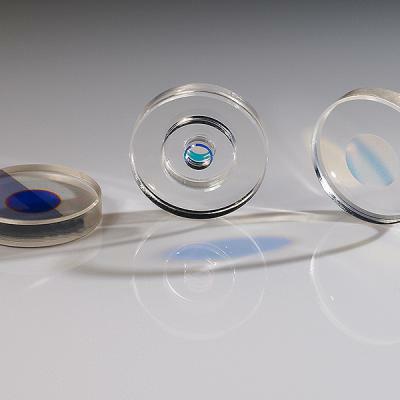 WZWOPTICAG is Europe and Asia's only commercial manufacturer of super-polished surfaces. 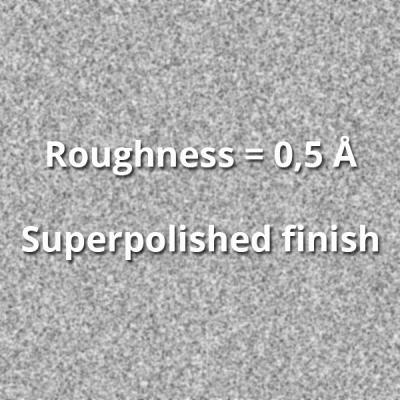 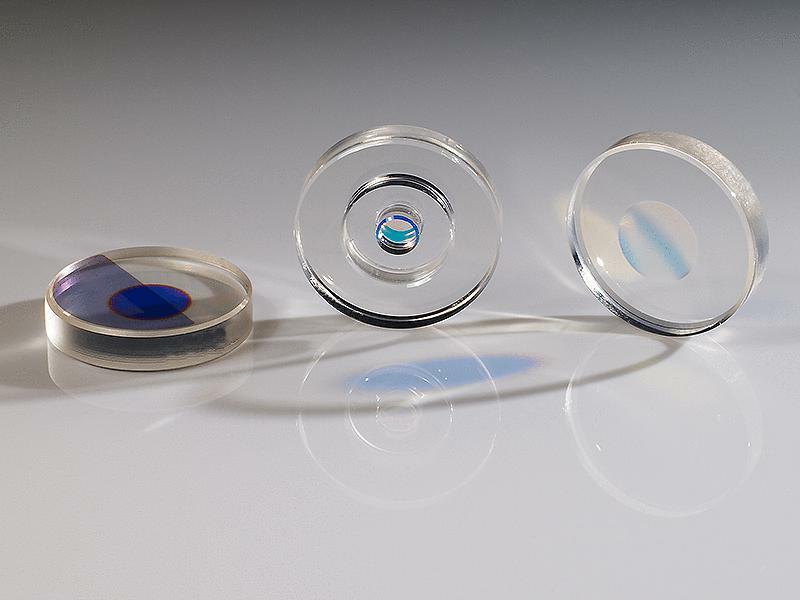 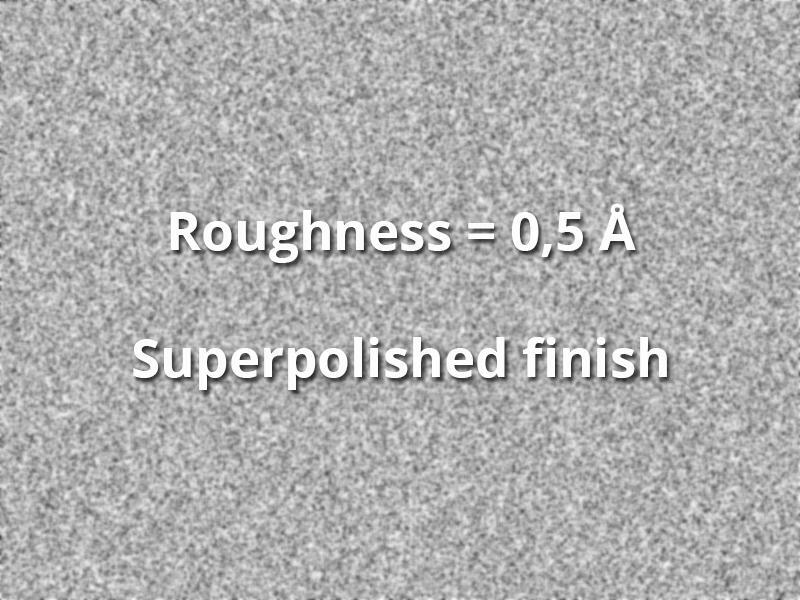 A roughness of less than 1 Ångström RMS on plano and spherical surfaces is necessary in order to produce laser mirrors with ultra-low scattered light. 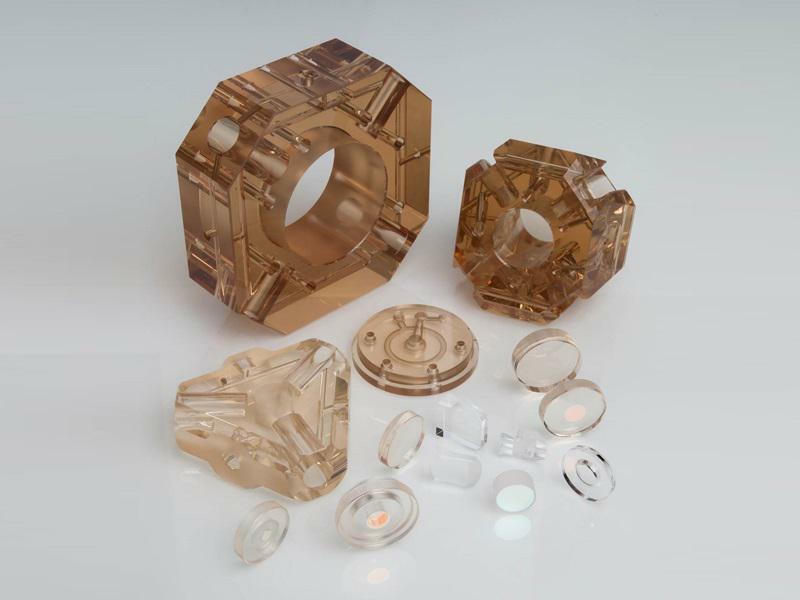 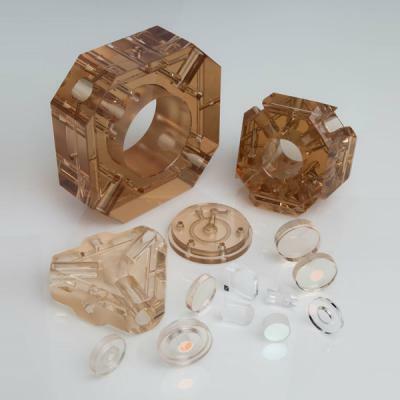 Achieving such precision requires vast experience - and WZWOPTICAG has it.